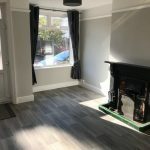 This newly refurbished 2/3 bedroom terraced property is located extremely close to transport links, local amenities and gorgeous cafes and restaurants. 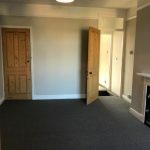 The central location is in great proximity to the local James Paget hospital and schools for all age groups. 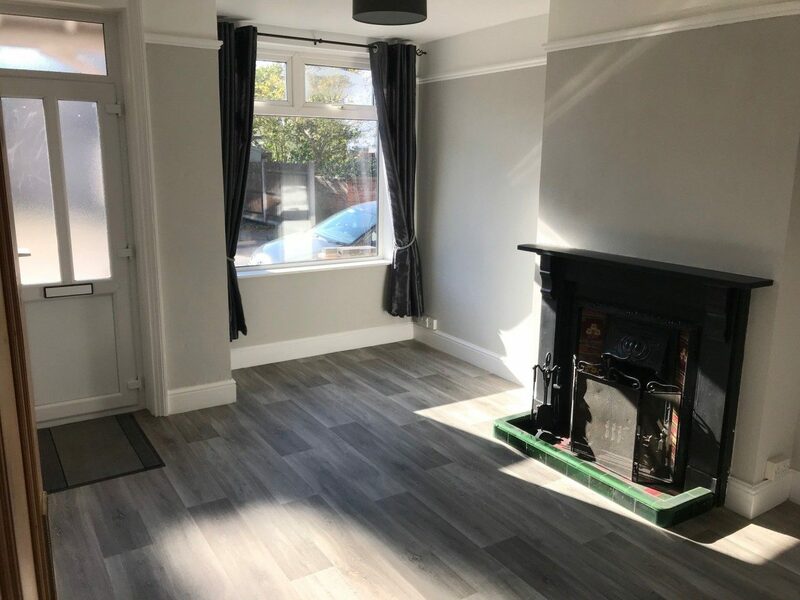 The key features of the property include the beautiful original fireplace in the large front room, the modern kitchen with new appliances and spacious garden. 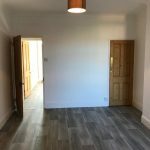 The property has undergone a new, full house refurbishment which includes new front and back doors, carpets and kitchen appliances. 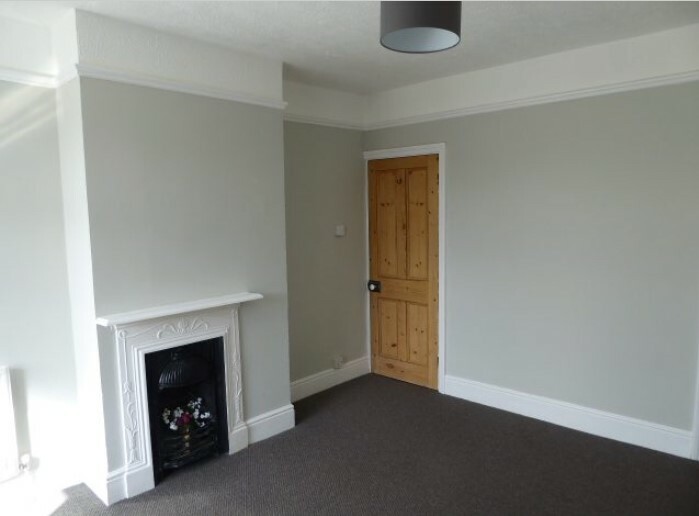 Front Room (3.4 m x 4.6 m): Light, airy and modern front room with original fireplace and wooden doors. 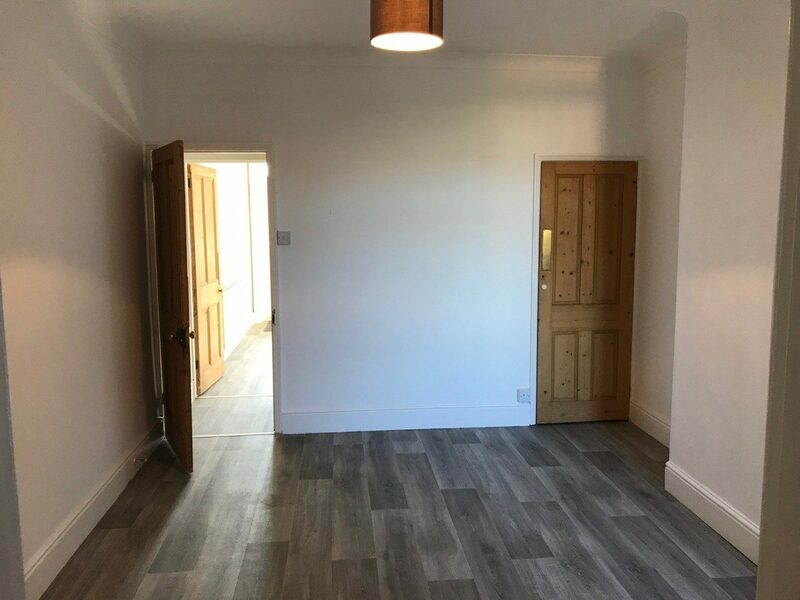 Dining Room (3.4 m x 3.9 m): Large room with additional under-stairs storage and large window looking out to the spacious back garden. 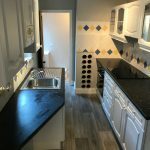 Kitchen (1.9 m x 3.2 m): The bright galley kitchen is all newly refurbished. 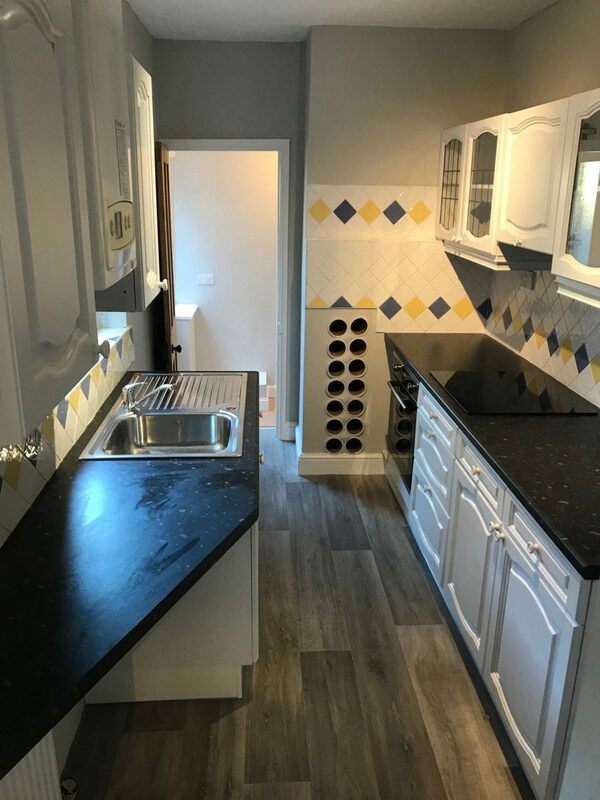 Appliances include brand new oven and hob. Bathroom: Large rear lobby with new door and window unit leading to the bathroom. Includes bath, shower, toilet and sink. 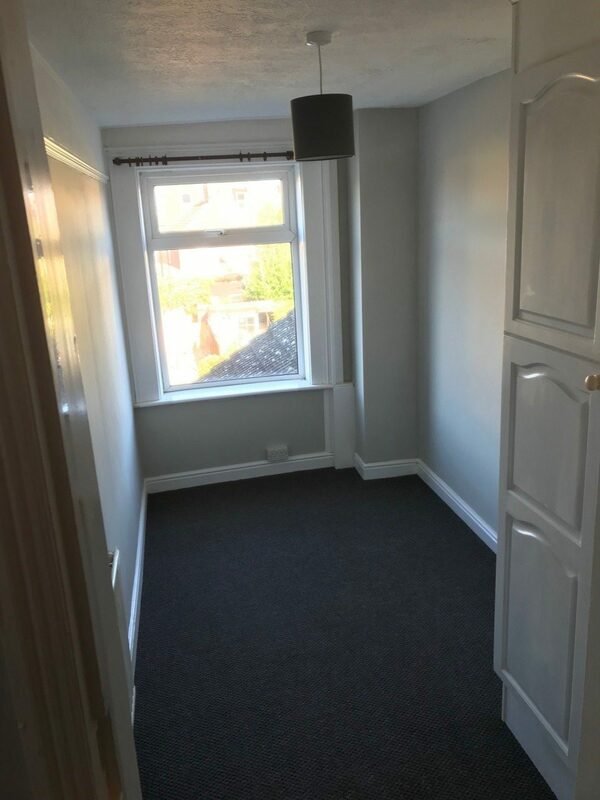 Front Bedroom 1 (3.4 m x 4.6 m): Very large, bright bedroom that is newly carpeted. 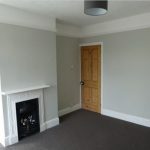 Includes a large amount of storage, beautiful wide windows and another original ornamental Victorian fireplace. 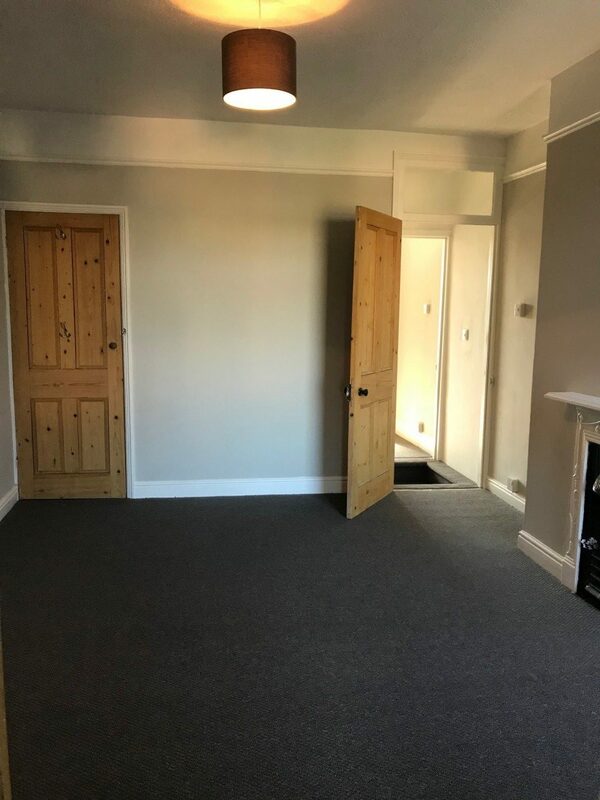 Back Bedroom 2 (3.4 m x 3.9 m): Overlooking the rear garden, this bedroom again has plenty of built-in storage and is newly carpeted. 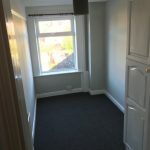 Back Bedroom 3 (1.9 m x 3.6 m): The third bedroom is accessed through the second and has the potential to be used as an office or space room in addition to the other rooms. Newly carpeted and light. 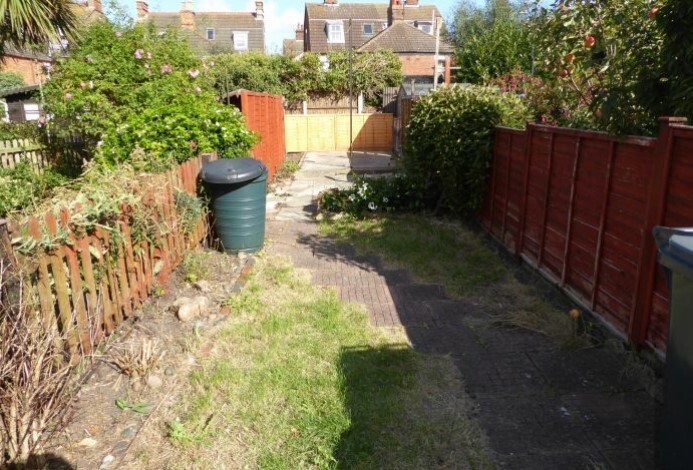 Garden: Large garden with patio area which could be used for BBQ’s and outside seating. 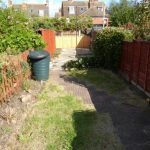 Spacious grass garden is accessible through a gate at the rear of the patio.